You! We need active members for our future plans and activities. If you want to be big and strong like dady, then this is your chance. If for any reason you are 3 weeks Offline, please contact Jr.Masters or Leader before. -Being an Active member, log in at least 2 times a week. 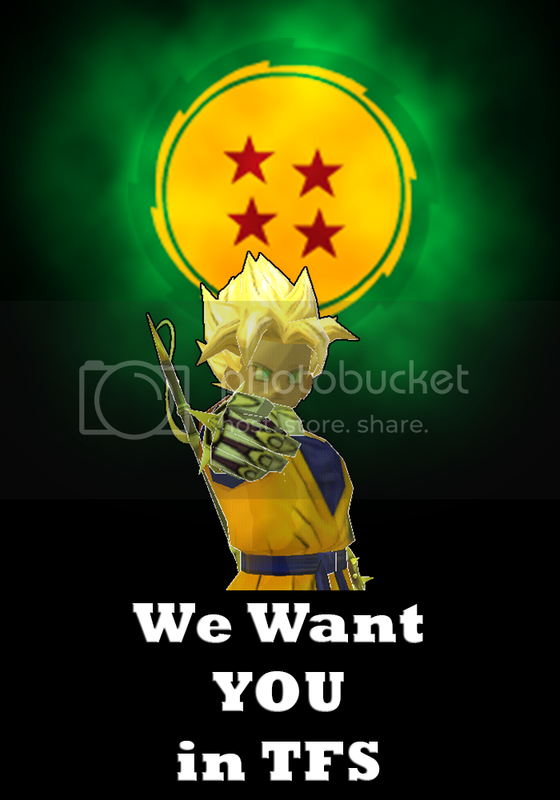 If you are able to even read all that was writen, than you are more than welcome to join our guild.